This week, as a special treat, we thought we would share some of our Art Work. We have been studying Anglo Saxons in topic, and have been amazed by what we have found out. For example, "They used manure to help build their houses," Harvey T, "They used plant to dye their clothe," Chloe O, "They used wattle and daub to build their houses," Kamilla, "Only rich Saxons could afford to have their houses build from stone," Macie. "Their cottages were also their workshops," Jessica. 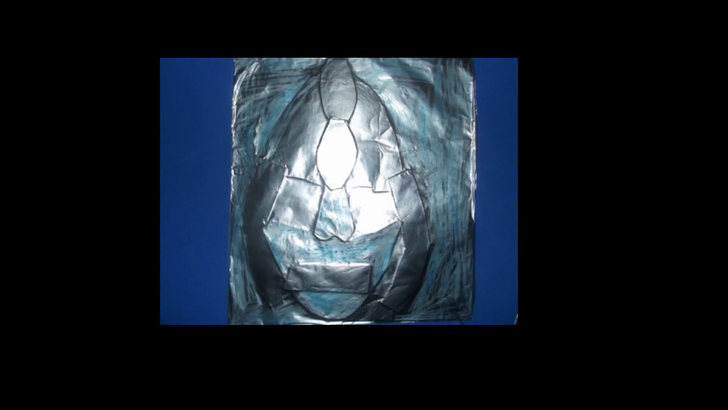 One Tuesday afternoon in Topic, we made our own Saxon shield and helmet imprints. Take a look in our gallery, and we'll see you next week. Bye for now.